When Toby and Mareike got in touch about their wedding photography, they told me their day was going to be fun and colourful. “There will be friends and family from around the world.” They added “We’re having a gypsy ceilidh and fete games. The dress code is semi-formal with a splash of colour”. When I think back to that initial email, I sit her and nod my head with a massive smile on my face. Seems like their day was exactly that. 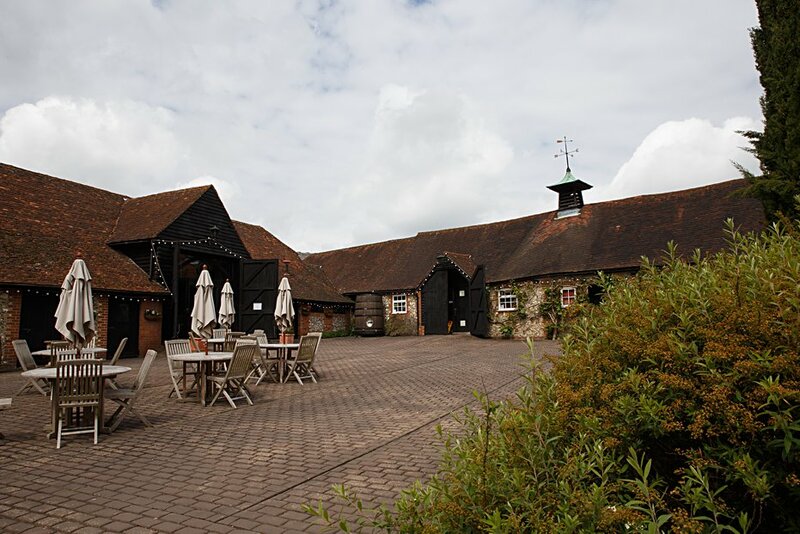 They booked the Barn at Old Luxter’s Farmhouse in Oxfordshire. 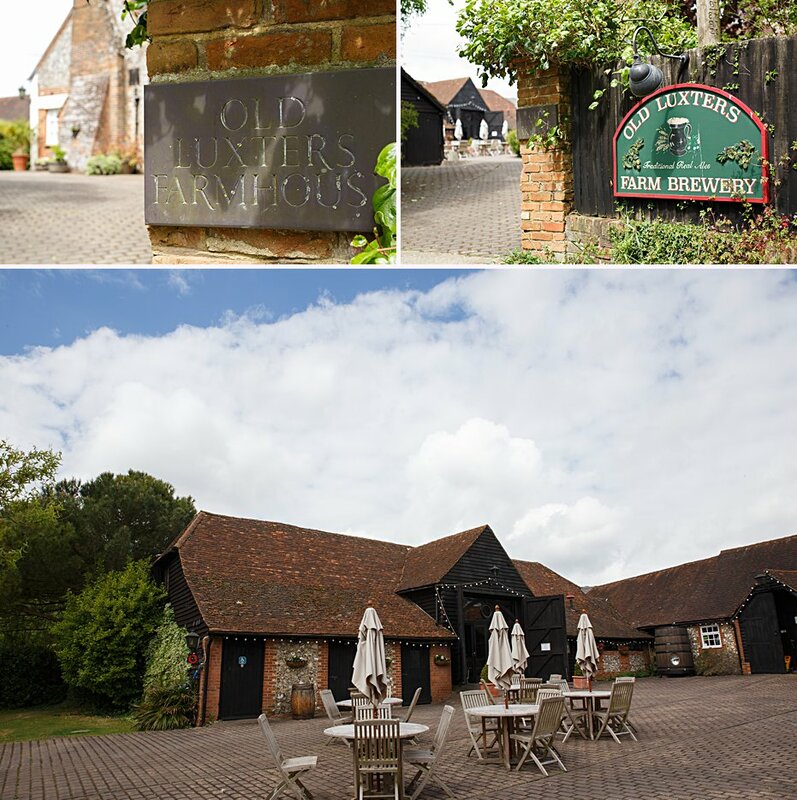 The perfect choice for them; idyllic English countryside, a rustic barn with plenty for the party, and accommodation too. Plus, well, since it’s situated at a Brewery and vineyard, perfect for plenty of beer and wine! I love connecting with my couples and understanding exactly what they want. Sometimes, they don’t really know specifics, but they want a creative eye and someone who will ‘get them’! They had told me ” We love your portfolios! Particularly the capacity to find the joy in the events.” I’ll always keep my ninja eye on everything happening and ABOUT to happen. This wedding especially kept me on my toes! So much partying, smiles and tender gestures of affection. Most of all it was an absolute joy from start to finish. They had a super lovely relaxed morning; both getting ready in separate parts of the accommodation at this great venue. The evening celebrations comprised of a Gipsy Quintet. They really got everyone up and dancing, the guests were up for the party, as a result it was hysterical and mayhem in parts. My favourite dance was one which involved everyone with the hands on the person’s shoulders in front, and some side stepping and penguin hopping. Mareike and Toby are two of the loveliest people I’ve met. I found them warm, hospitable, super smiley and kind. Their wedding was clearly a joyous union that everyone was desperate to witness and celebrate!You can see from the photos below just what a happy day everyone had, me included! Such a pleasure to see you get married, congratulations Mareike and Toby, here are your highlights and memories. 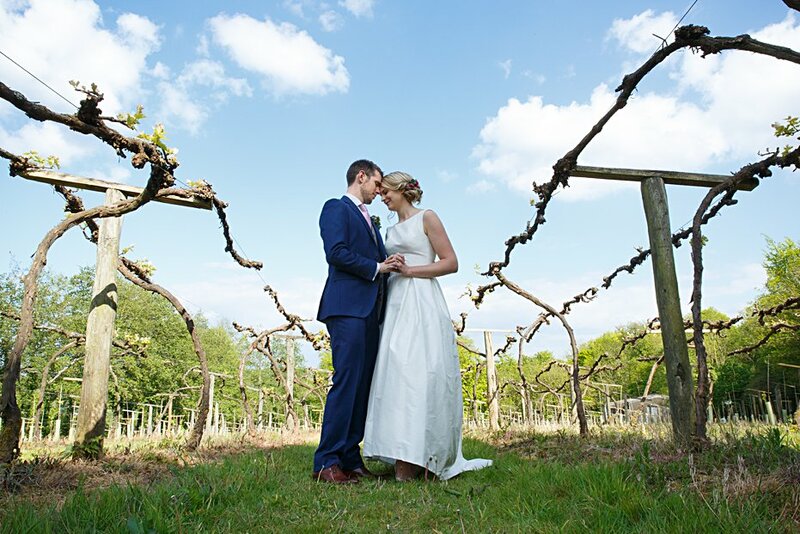 Sharon Cooper is a Oxfordshire wedding photographer covering London, Herts and the uk. Sharon provides creative wedding photography, alternative wedding photography and destination weddings. Please feel free to get in touch and tell me your plans. Find Sharon on Google+If you like what you’ve seen, that’s great just contact meget in touch to say hello and tell me your plans, I can’t wait to hear them. © Sharon Cooper Photography. Designed by HitchinTV. All Rights Reserved.|ProPhoto Photographer Blog by NetRivet, Inc.